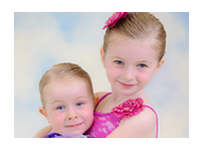 Introduce your youngest dancer to Taps, Turns and Tutus in our beginner dance classes. Click for details. 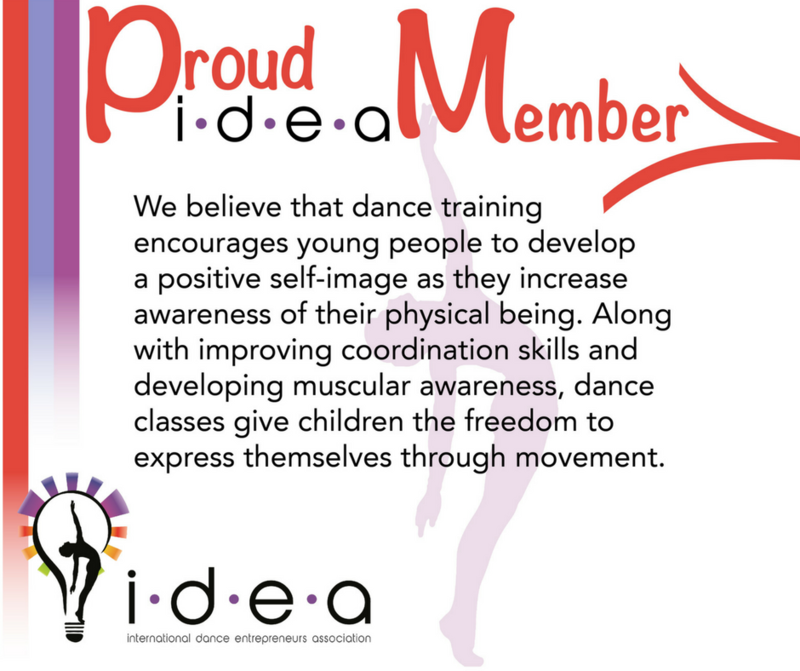 Whether a beginner or years of training, we have many styles and classes for your dancer. Click for details. We have several different teams and offerings for our Dance Company. By invitation only. Click for details. We still have a spot for you!